passionate about decorative concrete and it's ability to blend naturally into every style. Call to see if we'll be there displaying our epoxy floor systems, concrete counters and outdoor kitchens. Plus our standard and custom pool deck and patio coatings, including stamped concrete. 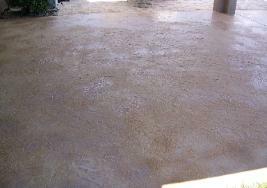 Decorative concrete offers many solutions to enhance your home or business. Call us here at Designer Concrete to see how we can help with your project. 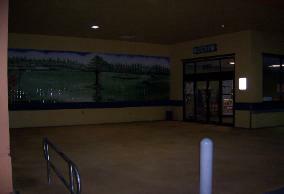 Epoxy flooring is just one of our many specialties. 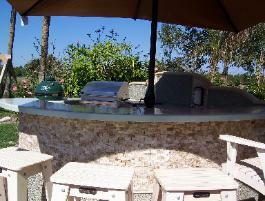 Concrete style furnishings (Bistro Tables, BBQ’s, Fire-Pits, Tables, Etc). Our paver sealing process will greatly reduce weeds, ants & mold. available styles in the marketplace. With our extensive experience in construction we make it very easy to work with us. economical as a company. While efficiency and common sense keep us affordable! 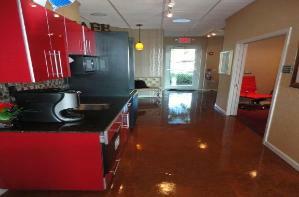 Epoxy floors Vero Beach, Epoxy floors Melbourne, Epoxy floors Jupiter, Epoxy floors Palm City, Epoxy floors Florida. 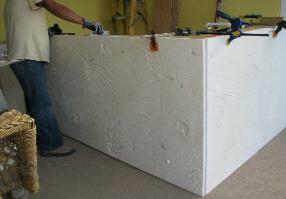 Concrete counters Vero Beach, Concrete counters Jupiter, Concrete counters Melbourne, Concrete counters Florida. 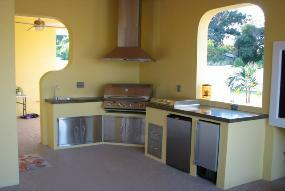 Summer kitchens Vero Beach, Outdoor kitchens Vero Beach, Summer kitchens Florida, Concrete counters in Florida.